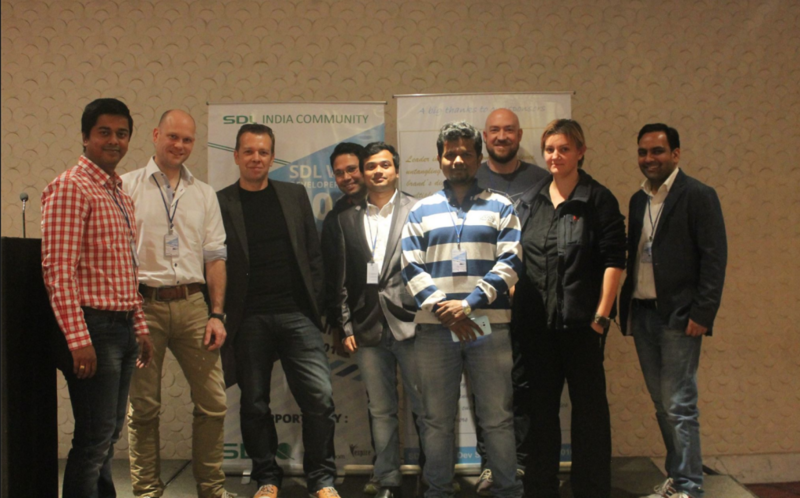 The SDL India Community hosted the summit to give an opportunity for SDL users to learn, meet, and share with SDL Professionals and product teams from India and abroad. Several SDL Tridion MVPs and past SDL Tridion MVPs attended and presented at the summit, as well. The SDL Tridion MVP award is given to chosen individuals who offer exceptional contributions to the SDL Tridion community. 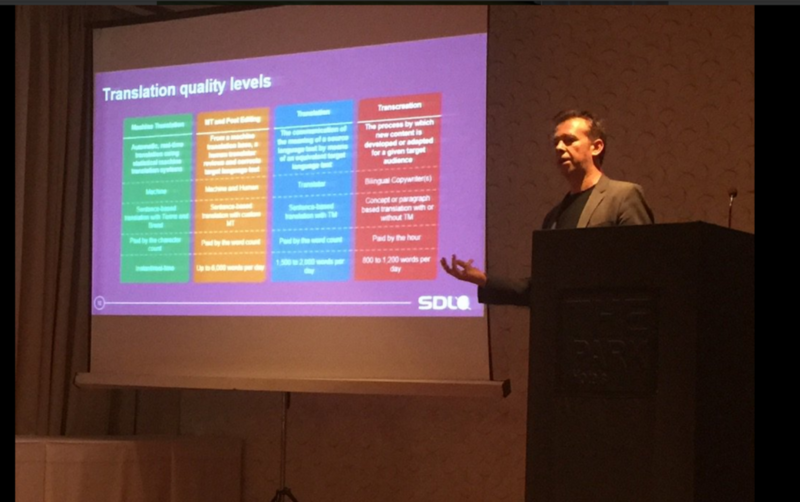 The SDL Web Developer Summit’s agenda included new features in SDL Web, creating new modules in DXA, and SDL Web Topology Manager. 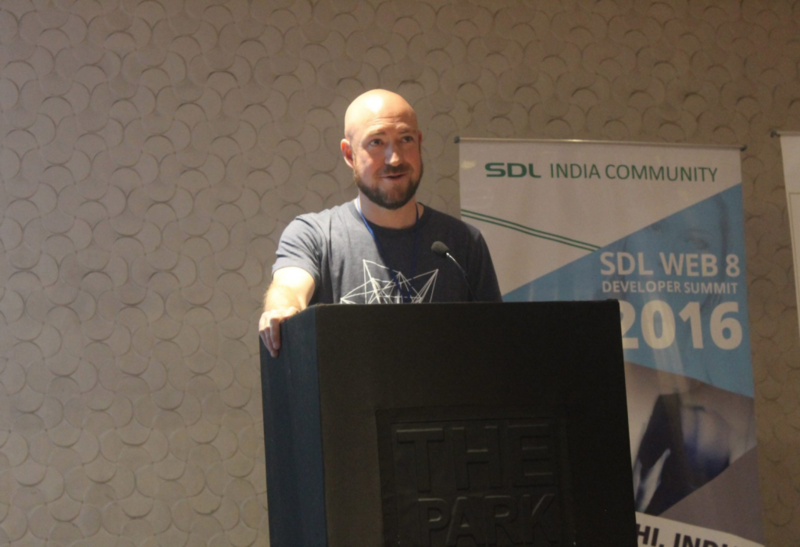 Robert Curlette, the organizer of The Tridion Developer Summit and three-time SDL Tridion MVP, presented Content Bloom’s Alchemy Webstore and plugins to the SDL India Community. Attendees also participated in the experience sharing competition, idea-sharing competition, and a potluck quiz. Winners of the competitions and quiz won SDL Tridion certification vouchers. 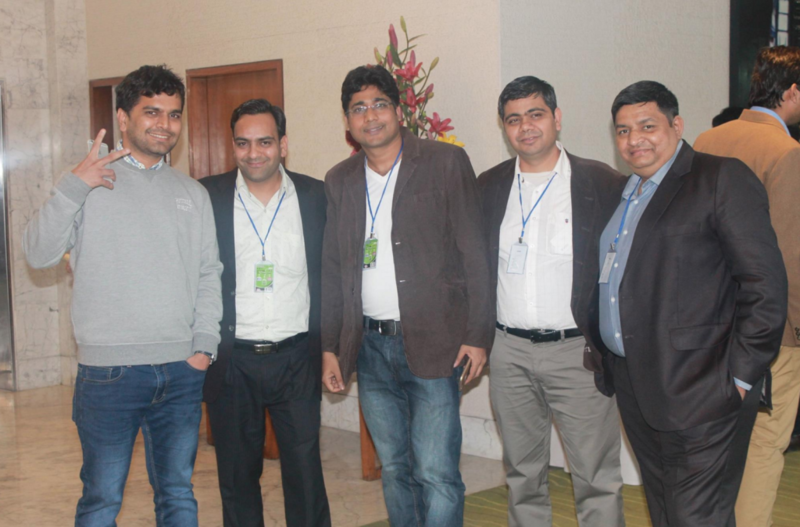 The summit would not have been such a huge success without the SDL India Community team Vikas Kumar, Tejas Patil, and Content Bloom’s Pankaj Gaur and Saurbah Gangwar. 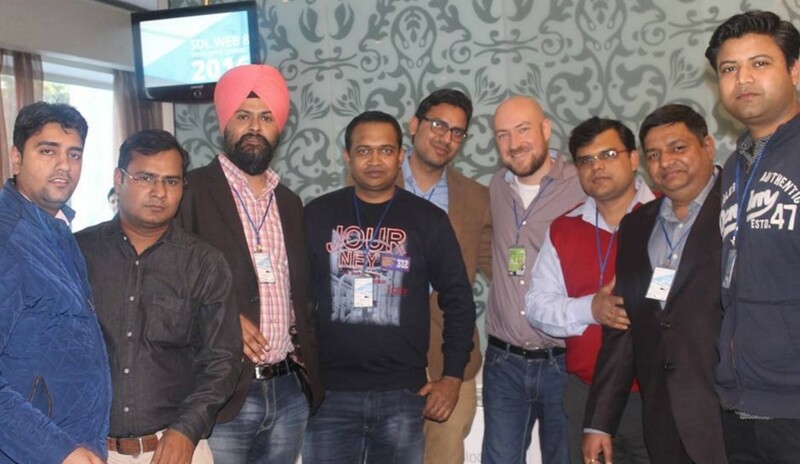 Click here to read about Pankaj’s highlights at the SDL Web 8 Dev Summit. The SDL Web Developer Summit ended with a message to the SDL Web Community thanking them for their contribution to the SDL Web community and encouraged everyone to keep sharing as much as they can. 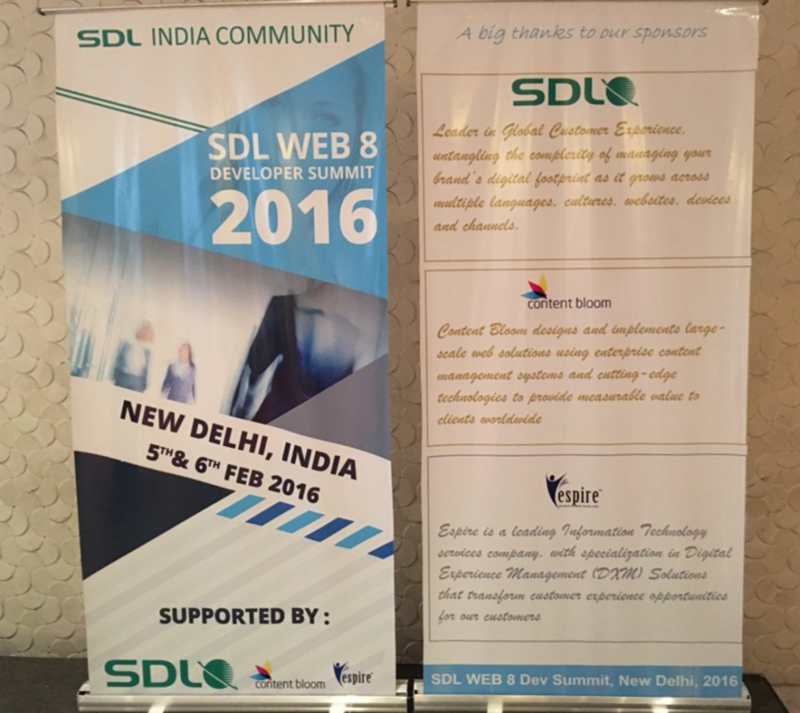 The SDL Web Developer Summit was a great success and the SDL India Community is excited for the next meet up. All of the hard work that went into organizing the summit was all worth it. To see all the people come out, share, and learn was truly a great experience!